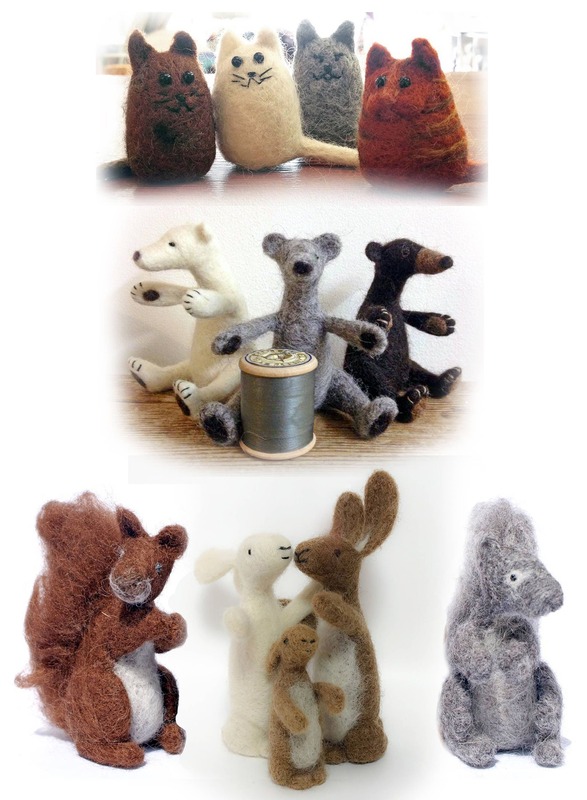 The perfect class for complete needle felt novices or those looking to improve their felting skills. Choose from one of Lydia’s wonderful kits such as robins, cats, hare, bear or squirrel and enjoy learning this amazing craft. During the day, you will work through the kit of your choice with full support and expert advice from Lydia. All equipment, materials and finished sculpture/s are yours to keep at the end of the class. Tea and coffee provided. You are welcome to bring your lunch. Please let us know which kit you would like at the time of booking. Please note no physical object will be sent. We provide everything you need to do our workshops. Please bring your own lunch if attending a full day workshop. Light refreshments will be provided throughout the day.